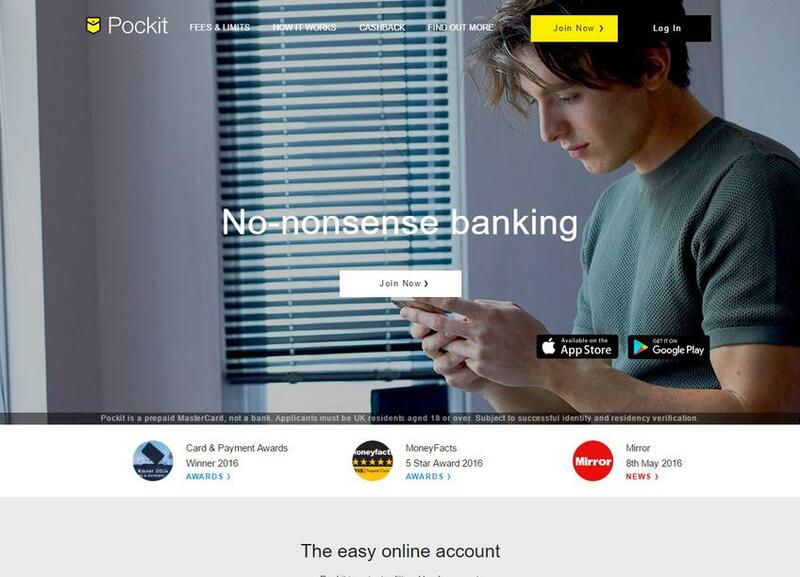 The key motivation behind Pockit is to give banking-style services, and the power of e-commerce, to the financially underserved. 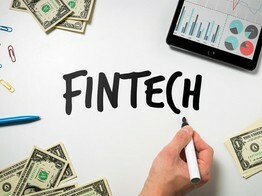 Fintech has the ability to transform financial services - we're committed to using it to serve the social good too. Fai una domanda. Oppure scrivi cosa pensi del servizio. PayPoint has announced today that challenger bank, Monzo, has chosen PayPoint’s cash payments solution for its current account holders. Customers can now deposit up to £300 cash directly into their Monzo account in a single transaction at any of PayPoint’s 28,000 convenience stores nationwide. 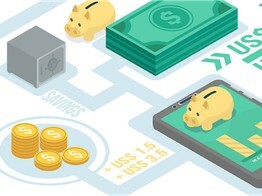 UK-based challenger bank Monzo has teamed up with PayPoint to use its cash payments solution for its current account holders. 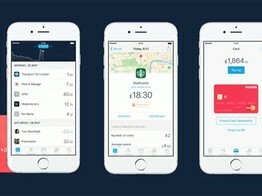 According to the fintech, customers may now deposit up to £300 cash directly into their Monzo account in a single transaction at any of PayPoint’s 28,000 stores. Take control of your finances. With just one app. Inserisci il tuo indirizzo e-mail qui sotto, ti invieremo una mail con le istruzioni per effettuare il reset.